We’re making good progress on the Interstate 80 / Highway 65 Interchange Improvement project. While construction will continue through the holidays, businesses along Highway 65 in both Rocklin and Roseville will remain open and accessible for all your shopping needs. Improvements to this interchange will provide local and regional travelers better access to the Galleria Mall, Scandinavian Designs, and other businesses, making shopping in the area that much more convenient. “[This project] will also be a tremendous benefit to economic development in our region and to the economy as a whole. It will allow citizens in our area to spend less time sitting in traffic and more time with their families, at their jobs, or wherever else they might like to be,” said State Assemblyman Kevin Kiley. The local economy has already experienced a significant positive economic impact due to the construction project. More than 100 full-time construction workers are dedicated to keeping this project moving along and are at the construction site daily. This benefits our region as these workers are staying in nearby hotels, eating lunch and dinner in local restaurants, and shopping before and after work. Catch up on the Interstate 80 / Highway 65 Improvements Project by watching our December project update video! Miss past project updates or looking for more information? Read below! Due to limited funding, the overall project will be constructed in phases. While PCTPA and project partners are moving forward on Phase 1, the time needed to complete the overall project could be up to 20 years – or more – depending on available funding. Almost every motorist in the Placer region has been stuck in traffic on or near the Interstate 80 / State Route 65 interchange. Regardless of which direction or what time, the traffic seems to come to a complete stop near the interchange. One of the reasons for this traffic congestion is because the interchange was designed and built in the mid-1980s when the County’s population was 136,000 people. Thirty years later the population has more than tripled, therefore, the interchange needs a major upgrade and reconfiguration to accommodate the nearly 210,000 vehicles that use the interchange every day. Such a significant undertaking will require about $450 million. Without a local funding sales tax measure, the Placer region struggles to be competitive for federal and state funding opportunities. 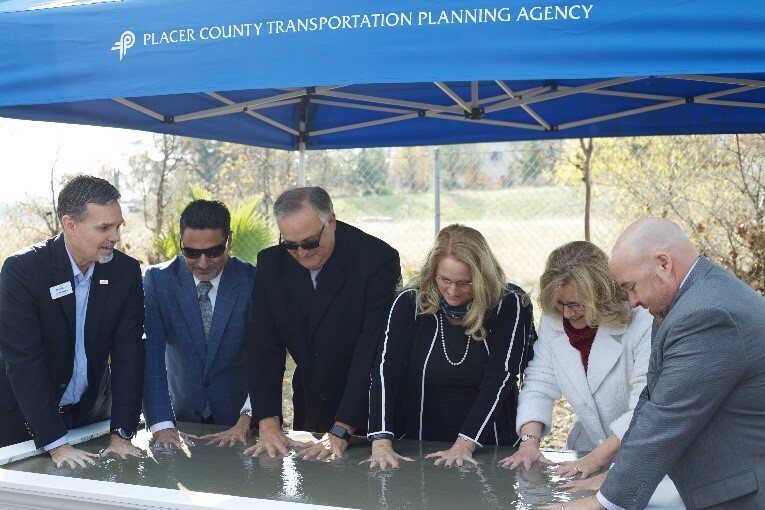 However, PCTPA and its partners including the California Department of Transportation (Caltrans), the South Placer Regional Transportation Authority, Federal Highway Administration, Placer County, and the Cities of Lincoln, Rocklin, and Roseville have created a phased approach which will allow them to move forward on fixing the problem on an incremental basis. Unfortunately, PCTPA has maxed out the local funding sources and will need to find other local funding sources to move forward on future phases. Below is a breakdown of the funding sources for Phase 1. If you are traveling on Highway 65, you may not notice all of the construction activity that is happening on the Interstate 80 and Highway 65 interchange. What people cannot see from above is all the construction going on below along the East Roseville Viaduct. In just the past couple months, crews have drilled twelve 13-foot wide by 100-foot deep foundation holes, which they’ve filled with rebar and concrete. These foundations will support the twelve new 60-foot high columns used to support the new third lane. Of the twelve columns needed, eight are already complete. However, construction crews are making tremendous progress on the $50 million first phase, which will add a third lane on northbound Highway 65 from I-80 to Pleasant Grove Boulevard. As many community members may have noticed, intermittent one-way traffic control has started on Taylor Road under Highway 65. This traffic control has allowed crews to begin modifying portions of the East Roseville Viaduct to incorporate the third lane. While Caltrans District 3 is the project owner and is managing the construction, Placer County Transportation Planning Agency (PCTPA), Placer County and the cities of Roseville, Rocklin and Lincoln were instrumental in the planning and design of the I-80/Highway 65 interchange improvement projects. They will continue working together to acquire additional funding for the remaining $400 million in future interchange phases.“We are grateful for the partnership we have on this project with PCTPA, Placer County, the City of Roseville, the City of Rocklin and the City of Lincoln, and we continue to work together to provide the transportation infrastructure which is needed for the growing economy in Placer County,” says Caltrans District 3 Director Amarjeet Benipal. Phase 1 of Interstate 80 / State Route 65 Interchange Improvements: Now Under Construction! We have reached a major milestone to reconfigure the Highway 65 interchange at Interstate 80! Construction, which began April 30, 2018, is expected to bring relief to motorists that are stuck in the back-up on Interstate 80. Click here to read the June 2018 I-80 / SR 65 Interchange Project Update. This first phase will provide a third lane on northbound Highway 65 from Interstate 80 to Pleasant Grove Boulevard and improvements to the Galleria Boulevard/Stanford Ranch Road interchange. $50 million first phase. 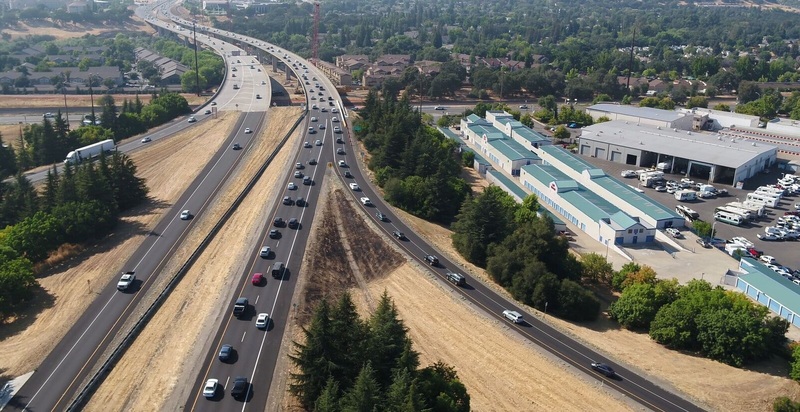 The I-80 Bottleneck project through Roseville was completed in 2011 under budget, thus, PCTPA is able to use nearly $10 million dollars from that project savings. Other local funding sources include traffic mitigation fees assessed on local developments. A full breakdown of funding sources can be found in the “What You Need to Know” section below. The remaining $400 million cost will eventually add one lane to each of the four connectors between Highway 65 and Interstate 80. 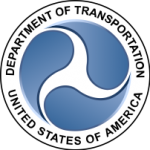 Future improvements also include maintaining the existing Interstate 80 access at Taylor Road and eliminating the weaving movements on Interstate 80 eastbound between Eureka Road and Highway 65. Unfortunately, PCTPA has maxed out the local funding sources and will need to find other local funding sources to move forward on future phases.